It is such a fun spring and summer kid project! And they are so much fun to play with! The glycerin was on sales Buy one Get one 50% off at CVS and we had a coupon. Have fun! Well isn't that the neatest thing ever! I totally want to try this... it would blow my kids' minds! It really is a blast! The best gloves to use are the inexpensive knit ones you can get at a drug store. We've used socks too. I've never heard of juggle bubbles before. That is pretty neat. This is so fun, Melissa! I'm so going to use this at the next kid's party. Thanks for sharing! Stopping by from the Kid Lit Blog Hop. They are so much fun to play with! It takes 24 hours for the mixture to work. Worth the wait! It is a blast! 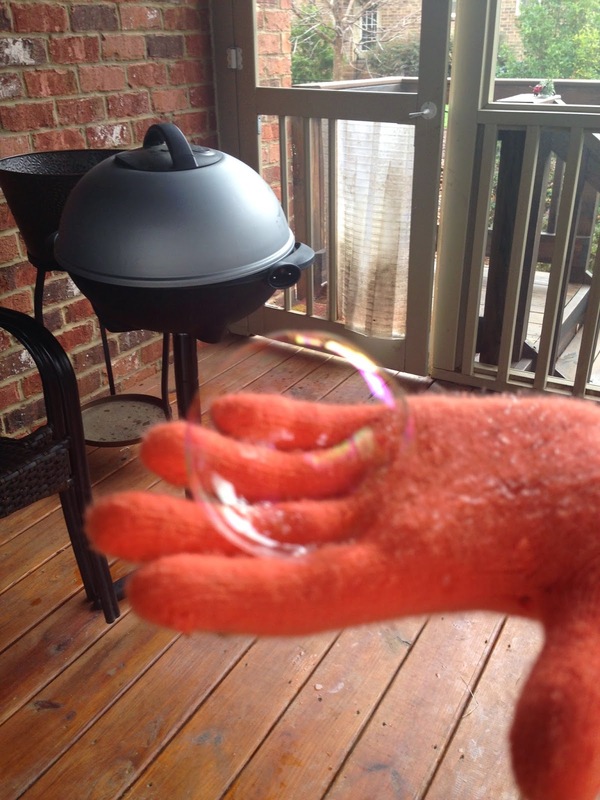 It's a fun bubble science project. What a great activity for kids. Looks like so much fun. It was one of the most fun kids activities that I did with my kids! Love science! 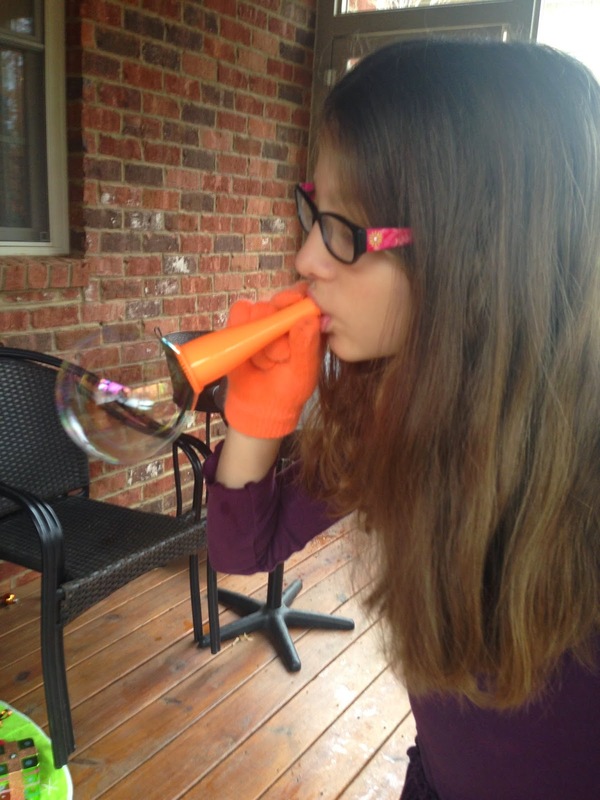 Why is it bubbles are so much fun? I think it would be a fun activity for kids of all ages. Bubbles are a blast, especially ones that don't pop! There's a bubble show in Dollywood that is so amazing! Makes you want to become a professional bubbler. Such a simple thing brings so much fun! 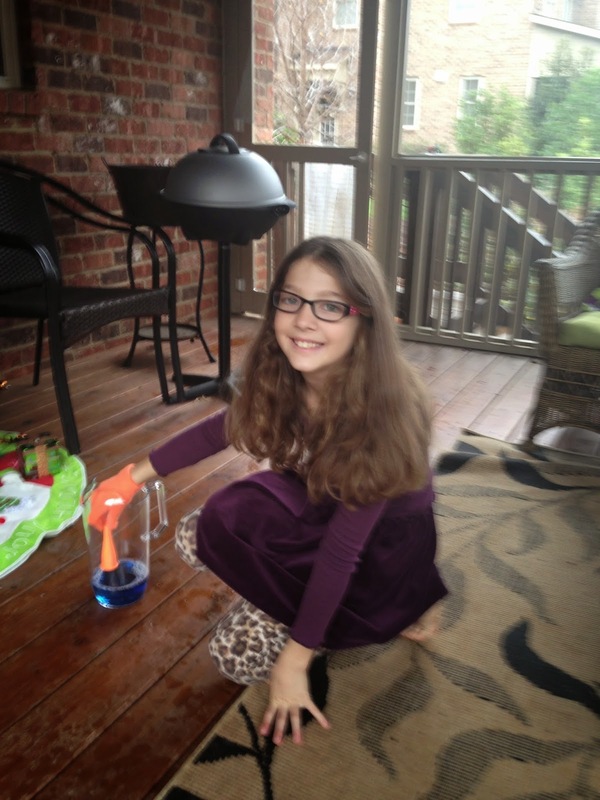 We have bubbles at our house and our children are grown. Your daughter is precious, she did a fabulous ! Pinning! It really is such simple thing! My daughter is having a "how to" at school next week. 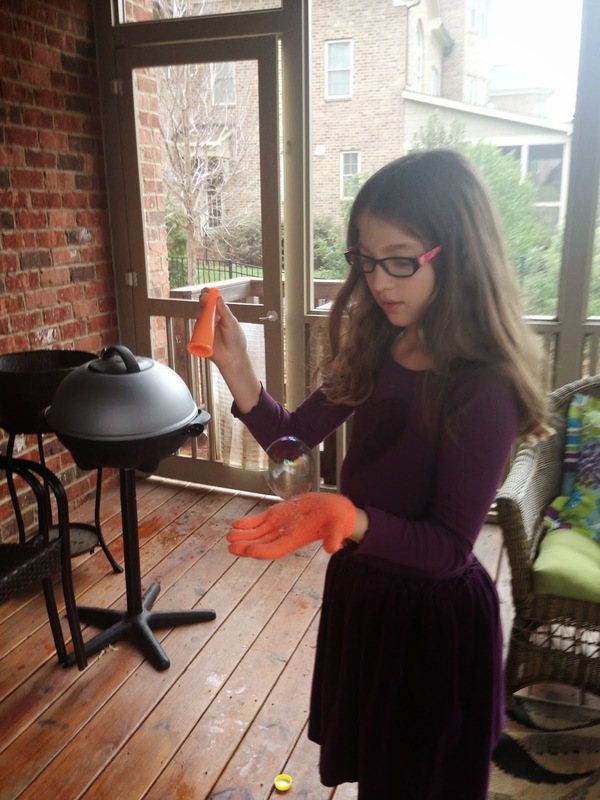 She and I are going to whip up some more Juggle Bubbles for her to share the recipe and demonstrate. She's so excited! 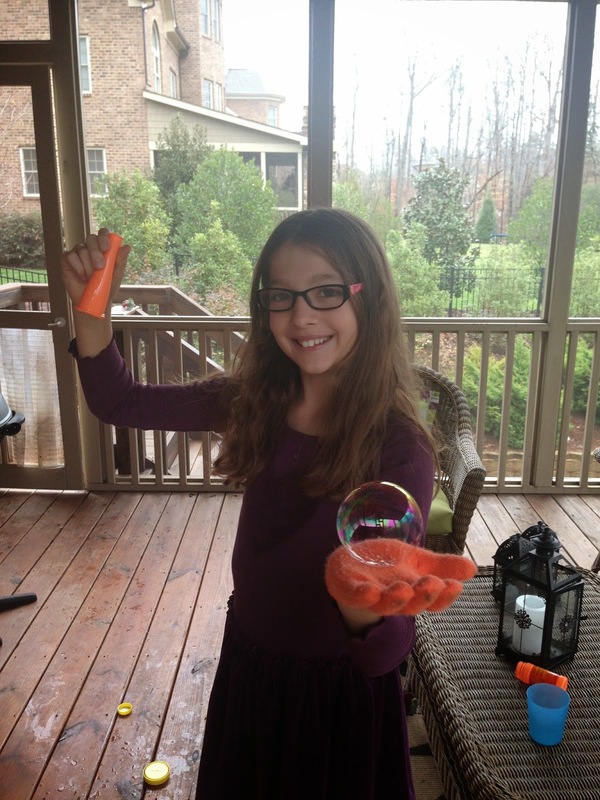 Juggle Bubbles are a blast! Even I'm getting into them. My daughter is having a "how to" at school next week. 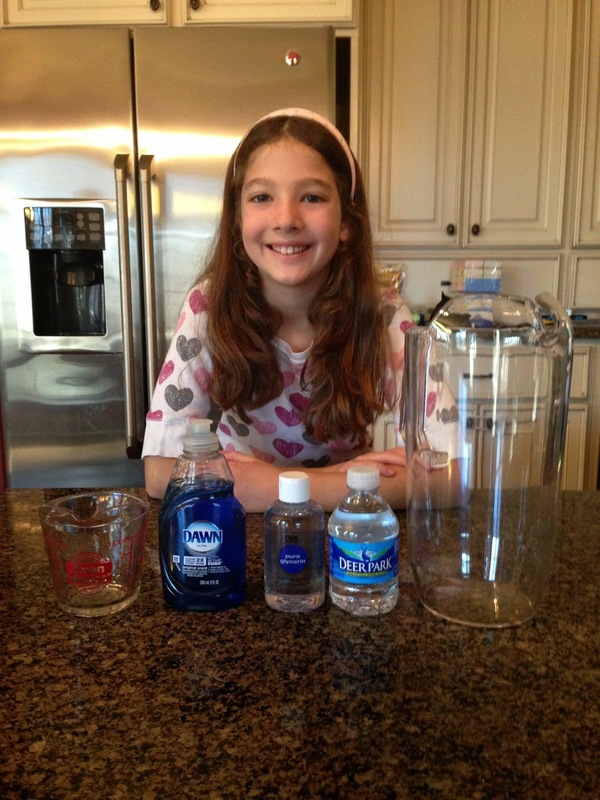 She and I are going to whip up some more Juggle Bubbles for her to share the recipe and demonstrate. She's so excited!